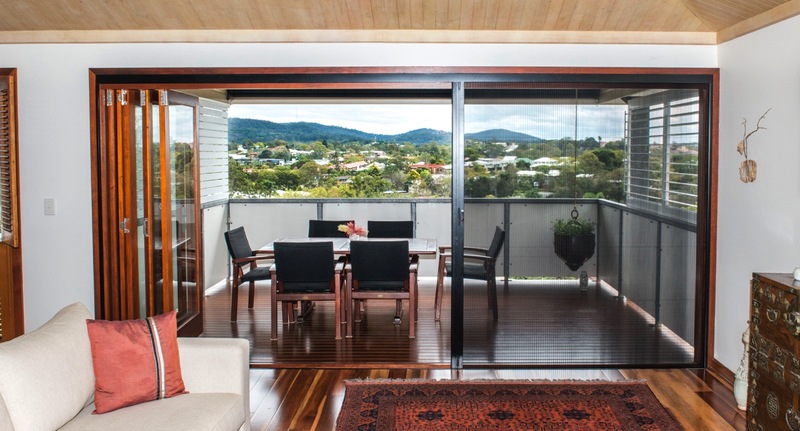 Add even more functionality and value to your investment with this special deal: for a limited time, we’re offering 20% off the price of our Ultrascreen Zig Zag Retractable Insect Screens when installed at the same time as your new doors. Ultrascreen’s Zig Zag screens are pleated, retractable insect screens, offering an innovative and functional solution for protecting large openings from annoying insects. 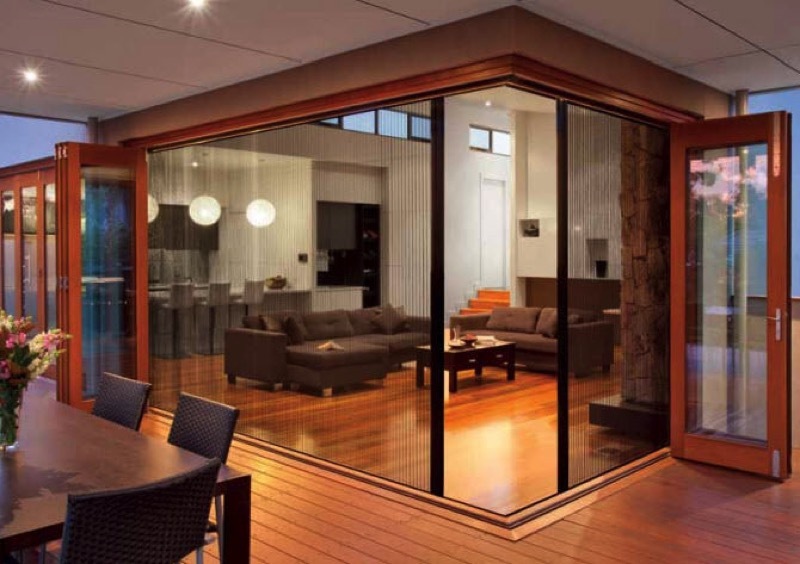 With a span of up to 3.2 metres high and 4.5 metres wide, the versatile Zig Zag is the perfect solution for enjoying a wide range of architectural openings—including bi-folding doors, French doors, and sliding doors—without the pests. The Ultrascreen Zig Zag can be fully integrated for a low profile installation, or can be retrofitted to any suitable opening. The aluminium sections are available in 3 powdercoat colours, including black, silver and white.